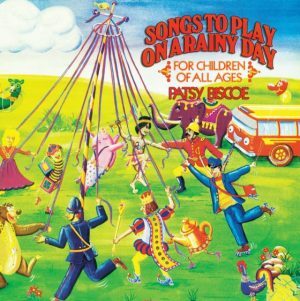 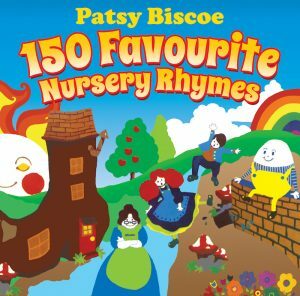 Patsy Biscoe shares songs and stories about visiting the park and zoo and spending a day at the beach and farm. 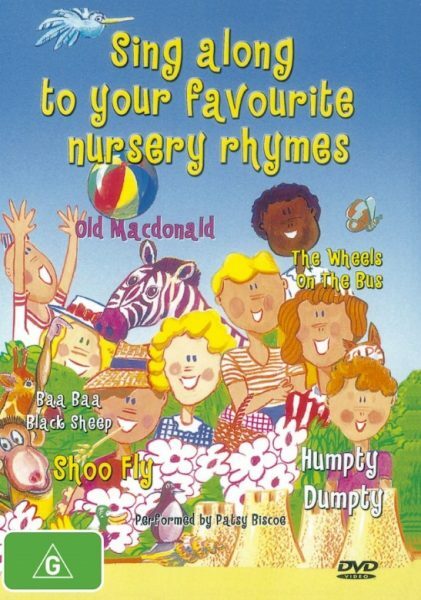 This wonderful DVD will bring hours of enjoyment and includes the lyrics so you can sing along. 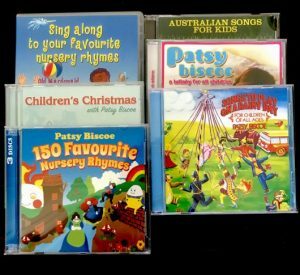 Special offer Flat Rate shipping on all orders via Australia Post. 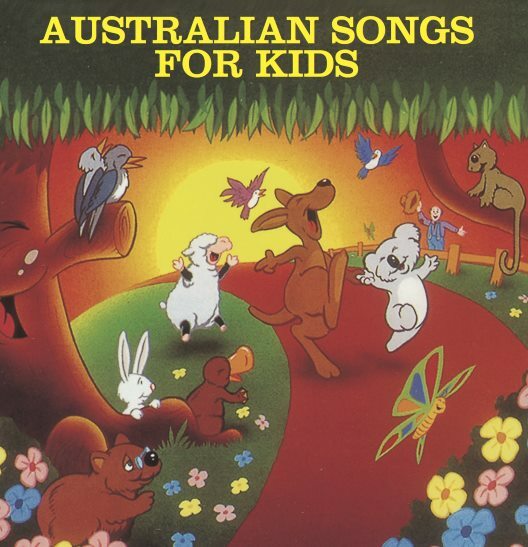 Within Australia $7.50 and to New Zealand $15.00.